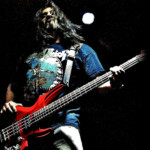 After releasing the HG410 cabinet last year, Bergantino Audio has announced the HG412. 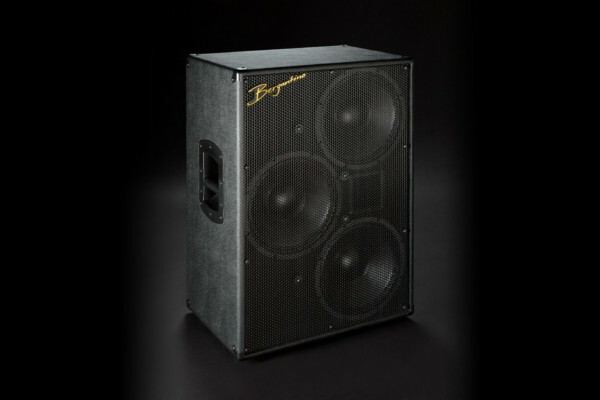 The new bass cab is part of their Holographic series and is fitted with four 12-inch woofers in a unique array. 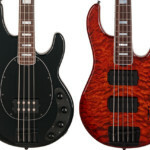 After fifteen years, Ashdown Engineering has reinstated the ABM 300 to ABM EVO IV series of bass amps. 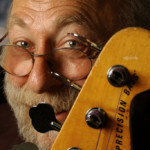 The new head has a lower power rating to fill in the flagship range. 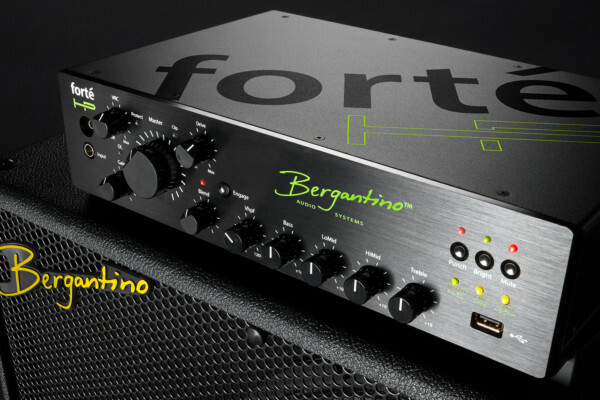 Bergantino expanded their bass amp line with the forté HP at the 2019 Winter NAMM Show. 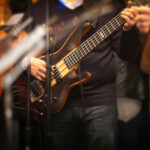 Building upon the existing forté, the new HP version offers 1,200 watts of power while weighing in at just 6.4 pounds. 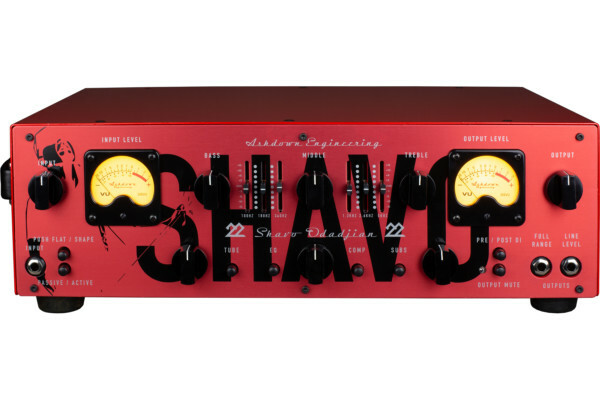 System of a Down bassist Shavo Odadjian has teamed up with Ashdown Engineering to create the Head 22, a 600-watt bass amp that is hand-built in Ashdown’s UK Custom Shop. 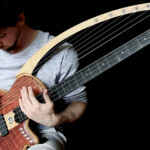 Ashdown Engineering introduced an interesting new bass cabinet called the CL-310-DH. 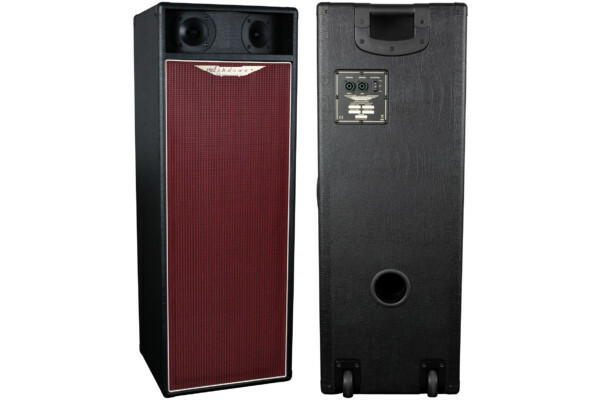 Rated at 450 watts at 8 ohms, the cabs were inspired by vintage British PA systems and feature a 3×10" configuration with dual high-frequency horns. 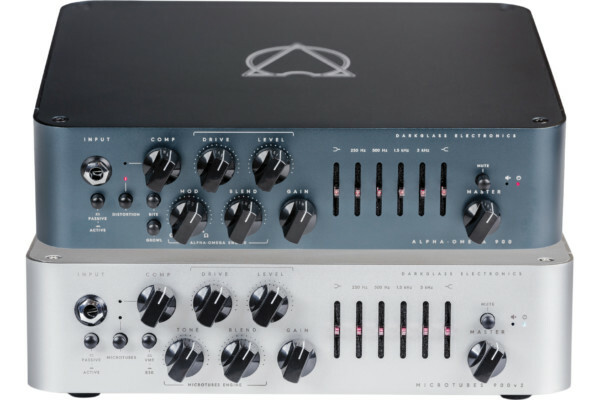 Darkglass Electronics took to the Winter NAMM Show to unveil two new products in their line of bass amplifiers: The Alpha-Omega 900 and the Microtubes 900 v2. 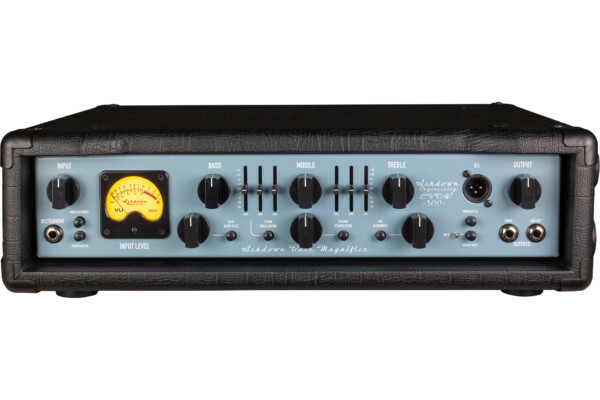 While the latter upgrades an existing model, the Alpha-Omega 900 is a brand new amp that pairs elements of their Alpha-Omega distortion preamplifier with a 900-watt power section. 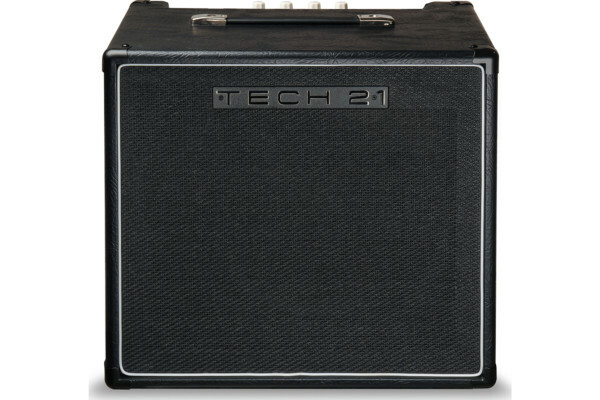 Tech 21 has expanded their product lineup with the Power Engine Deuce Deluxe for guitar and bass. The new unit is a “pumped up” version of their former Power Engine 60. 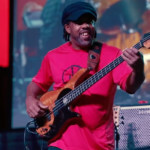 Ampeg is celebrating the 50th anniversary of the SVT bass amp, and they’re doing it by turning it up to 11. 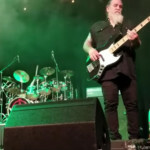 The company will be displaying a custom-built, one-of-a-kind 11-foot tall SVT bass amp at the 2019 Winter NAMM Show. 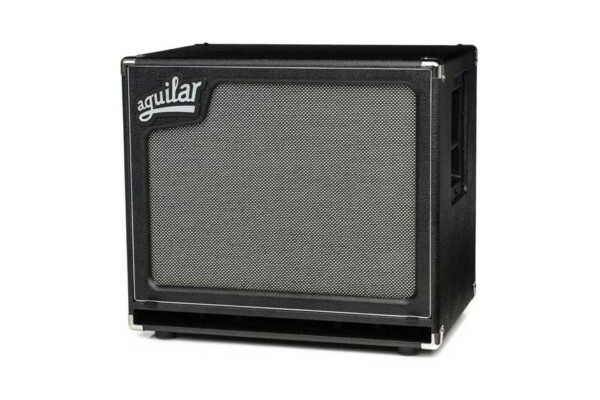 Aguilar Amplification has made their SL series of bass cabinets a little bigger with the SL 115. 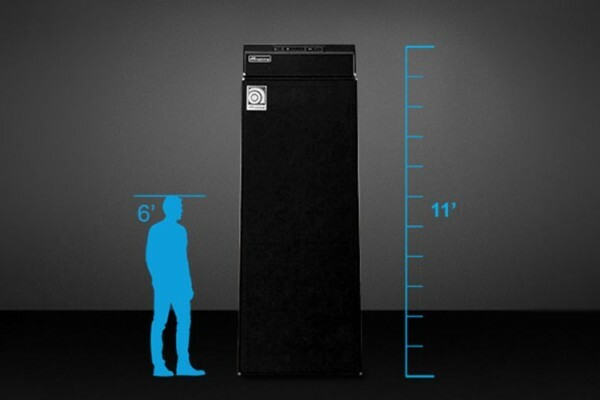 The super lightweight series cab is fitted with a 15-inch driver and weighs in at just 34 pounds. 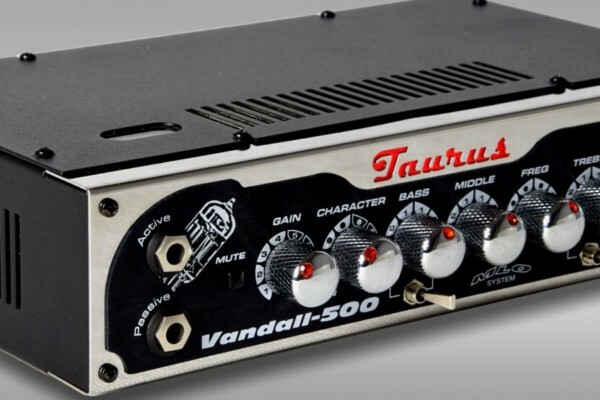 Taurus has expanded their lineup of bass amps with the Vandall-500, a 500-watt RMS head with dual inputs and both solid state and tube preamps.